A Pleasantville Parody. 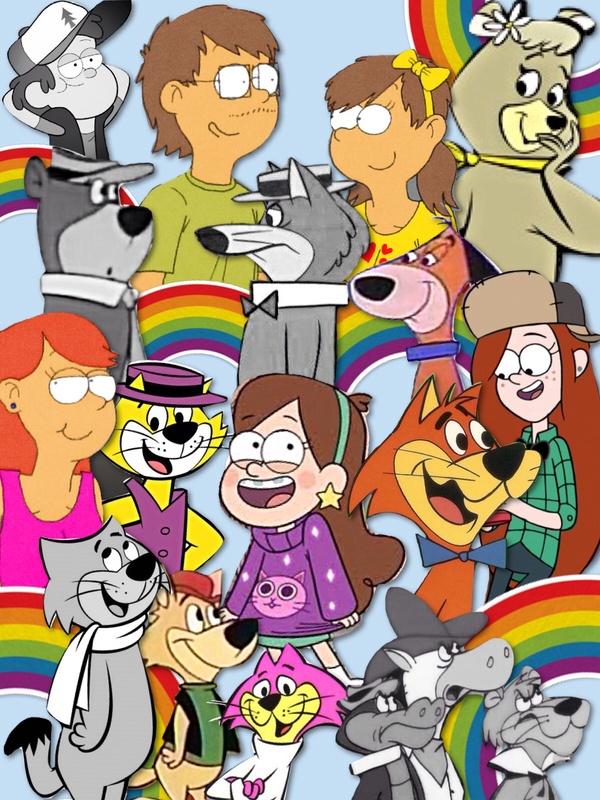 A parody I did of the movie Pleasantville(1998); features Yogi Bear, Hokey Wolf, etc.. HD Wallpaper and background images in the Hanna Barbera club tagged: hanna barbera yogi hokey cindy top cat mr. jinks ding. This Hanna Barbera fan art might contain anime, comic kitabu, manga, cartoon, and mkono.